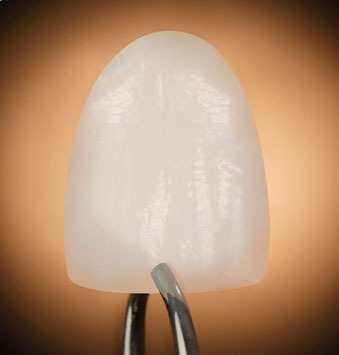 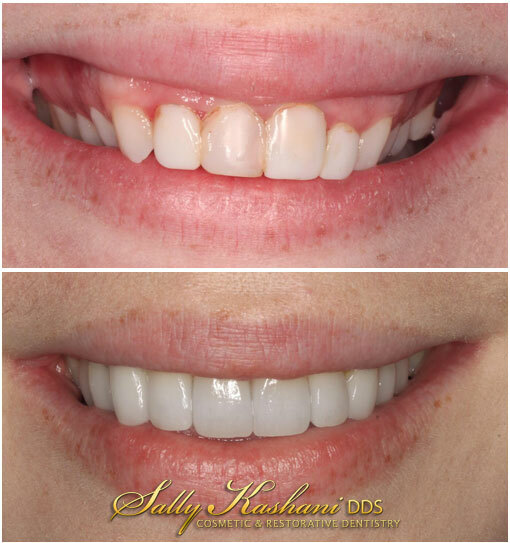 Learn more about Ceramic Veneers. 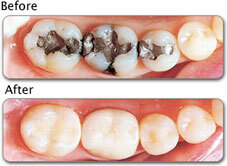 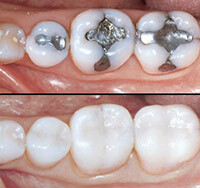 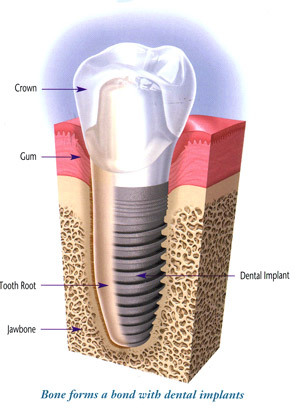 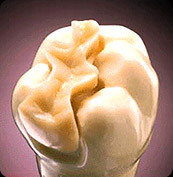 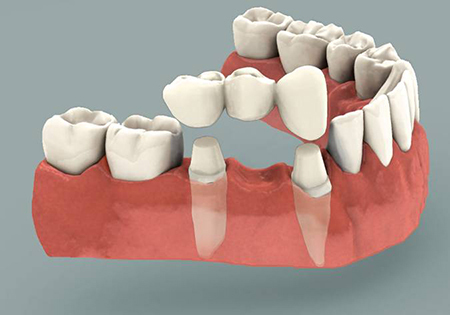 Learn more about Dental Crowns. 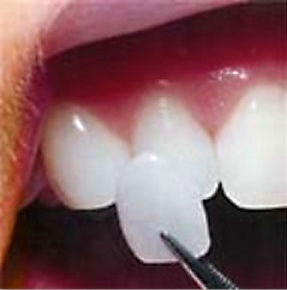 Learn more about Inlays & Onlays.